I prize Authentic Connections, Infinite Abundance and Love for Humanity. 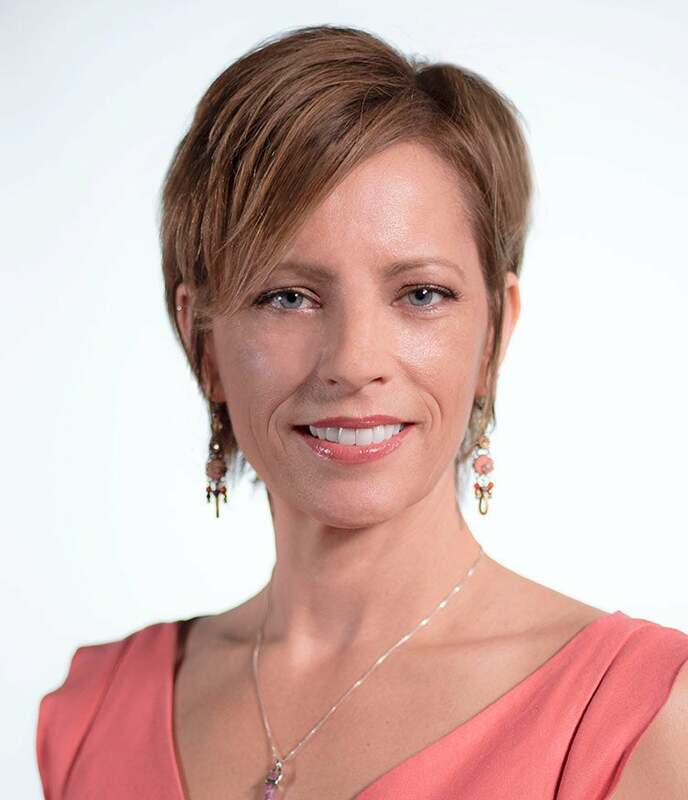 Andrea is a Change Management practitioner who comes to the XPRIZE Foundation with 20+ years of People and Culture experience working in the Entertainment Marketing, Healthcare, B2B Retail Services, and Fitness industries. Her experience in these high touch, high demand environments will allow for a custom approach to build out an infrastructure that will support the growth and vision of XPRIZE. She is an executive who understands strategy as well as enjoys bringing it life through building authentic connections, deep hands-on work with the business units, co-creation and collaboration. Andrea is a results-generating People and Culture Executive and Change Management Practitioner who leverages her natural strengths and years of experience to promote optimal high performance by driving current state to future state through strategic, operational, change initiatives and empowering workforce to maximize an employer’s and employee’s success and benefits realization. Andrea holds a Biological Science degree from Mount Saint Mary’s, is a SHRM and PIHRA member, Prosci certified Change Management Practitioner and is a Board Member of SoCal ACMP.